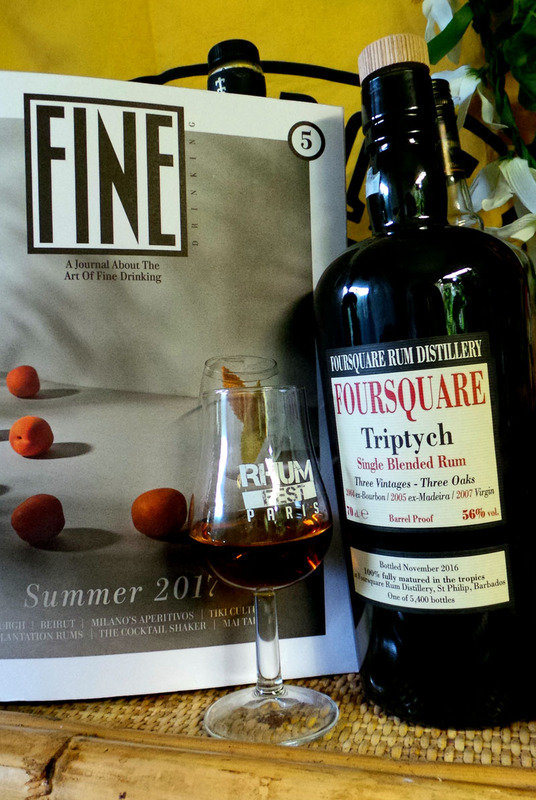 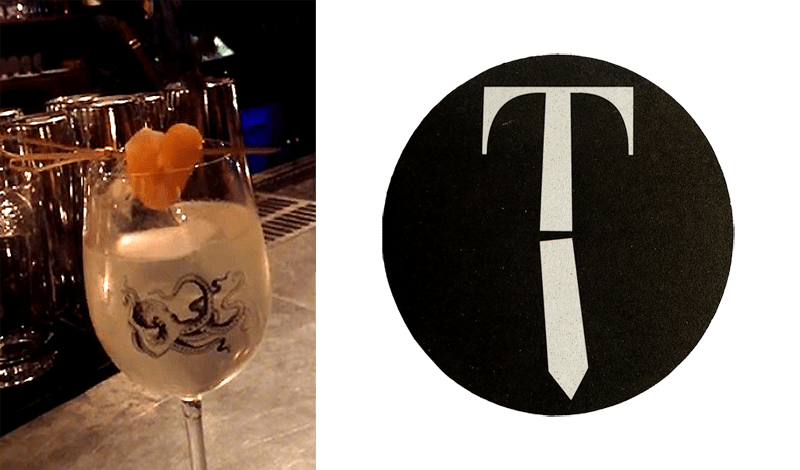 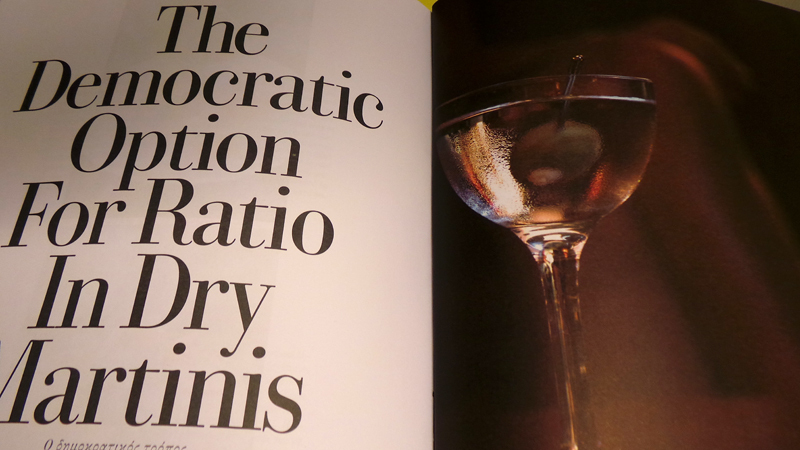 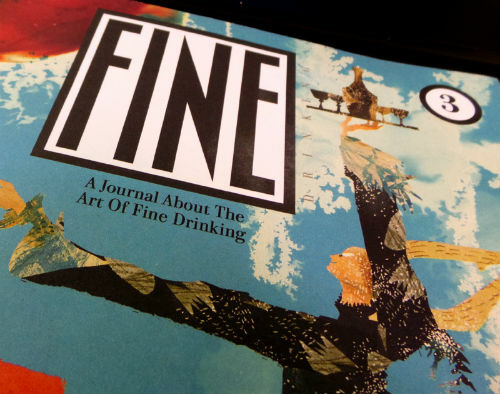 FINE Drinking – A Bar, Cocktail & Lifestyle Magazine Hailing from Athens! 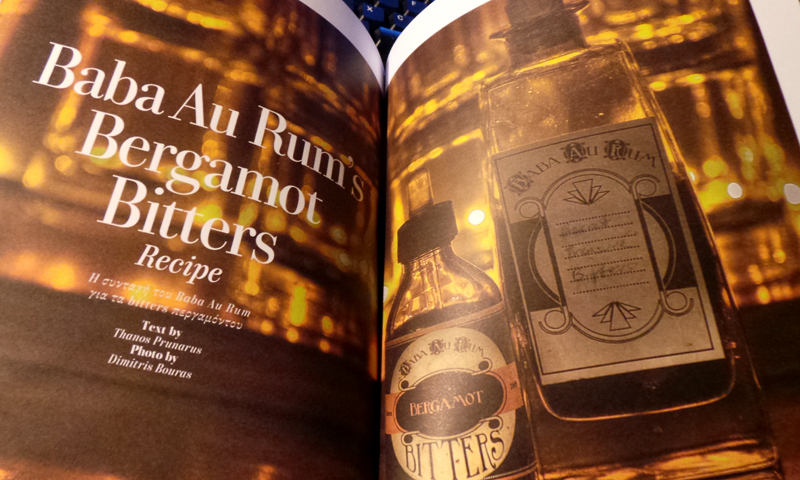 This is like a candy-bag for spirited grown ups! 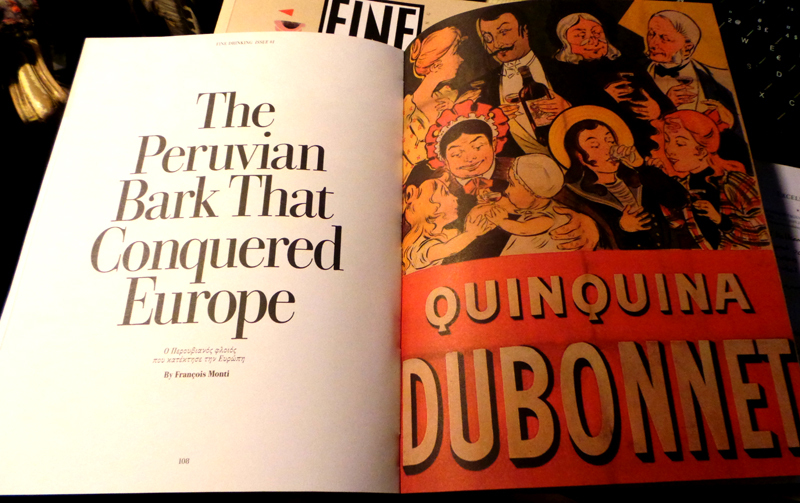 When I got these magazines I was pleasantly surprised….the mag is like a book! 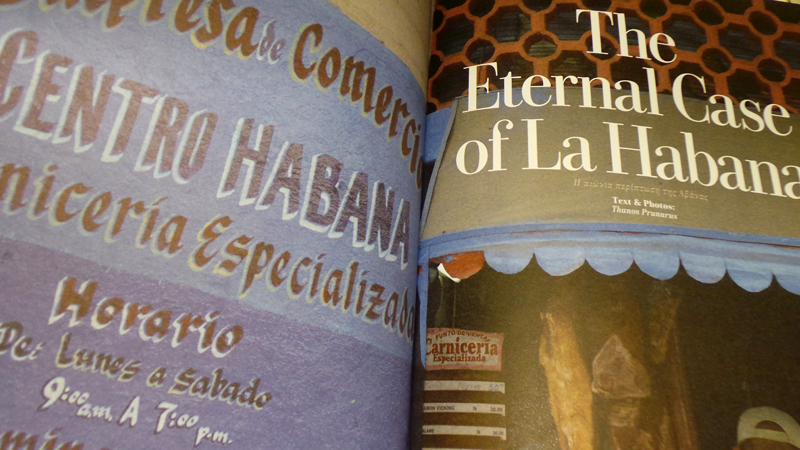 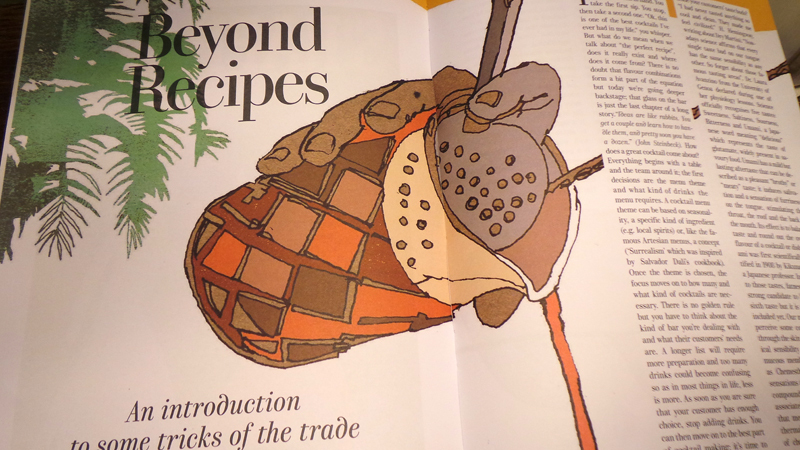 it´s really thick and the quality is superb both in the design, layout and content. 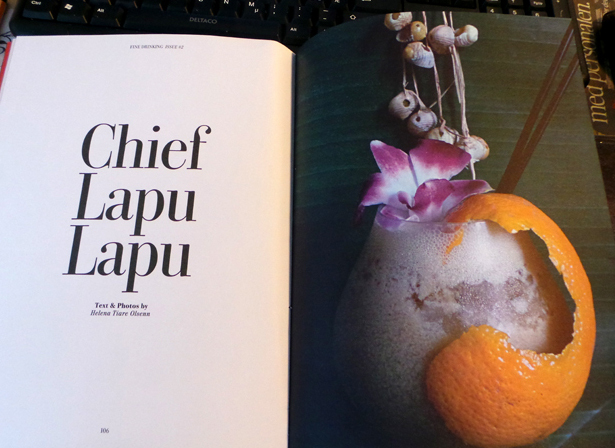 The layout I think very well reflects the playful style of where it comes from….it´s very much “Baba au Rum“! 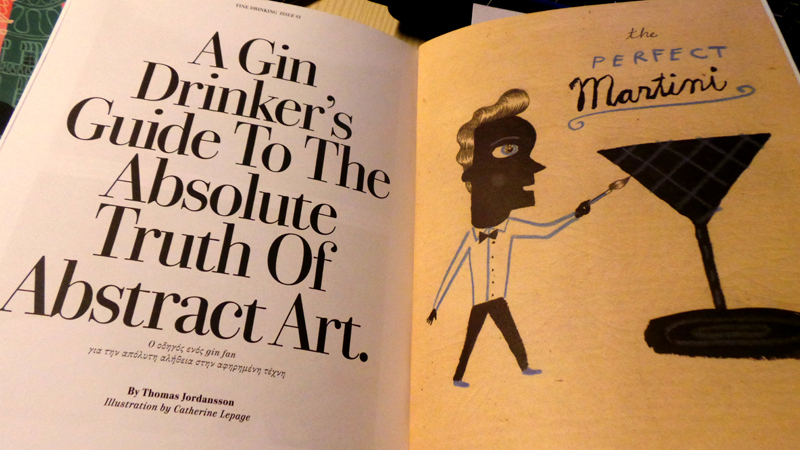 It`s a quarterly printed edition about cocktail and bar culture as well as travelling. 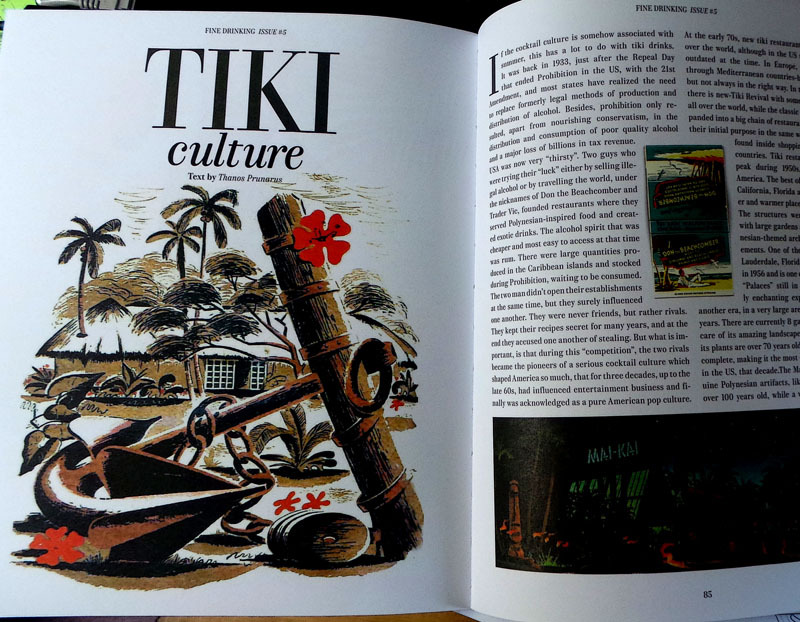 There´s also other reviews made of this fine magazine, for example on “Adventures of the Barstalker” which is a very fun and informative blog to read! 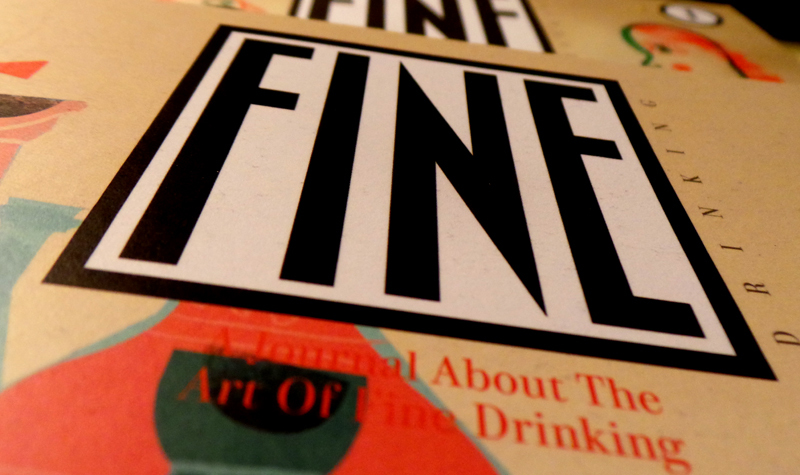 Fine Drinking is also a coffee table publication with high-end aestetics and timeless texts in both english and greek, a magazine that reserach and present an exciting international bar and drinking industry and culture and the type of publication you will want to save and keep. 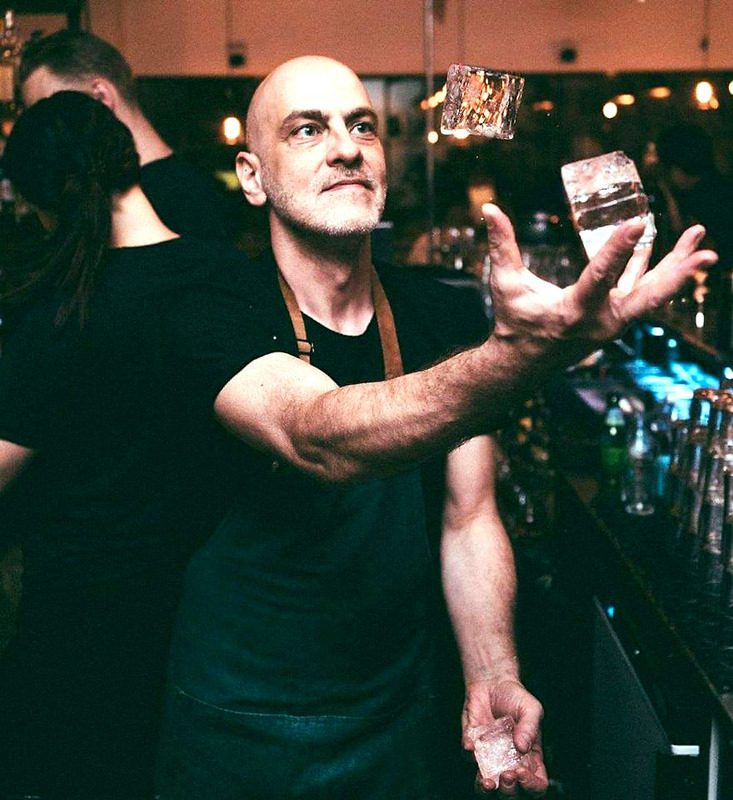 The brain behind it is Thanos Prunarus, a bartender since 18 years and the owner of the famous Baba au Rum bar in Athens and author of the bar and cocktail book “handcrafted”. 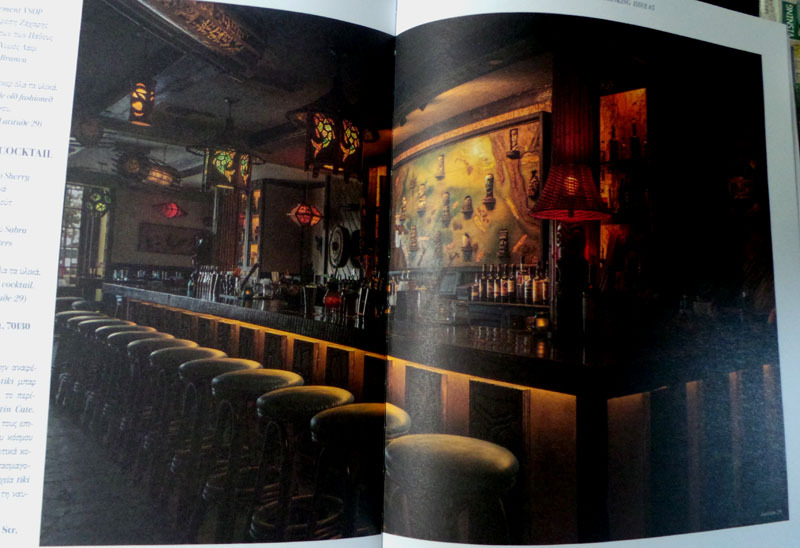 If you have been to Baba au Rum you will feel very familiar with the style of this magazine since it has the “Baba” look and feel to it despite the many different contributors from various places, because some places just happens to have that special feel about them that makes you feel at home right away and Baba au Rum is one of those places, it got some “magic” to it…and that is transformed also into this magazine in some way…maybe it´s the playful desgin…? 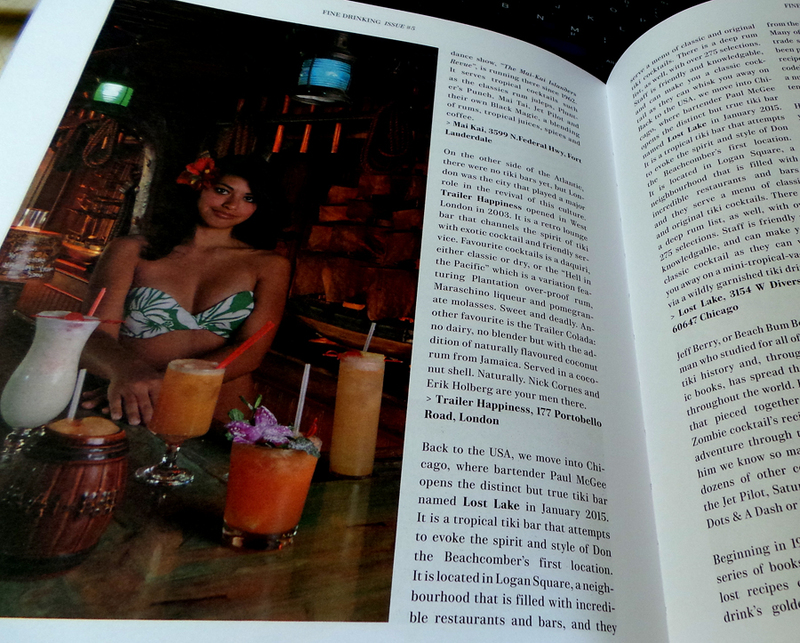 Or maybe because it`s informative, fun and entertaing as well as very varied because the topics talks about a lot of different things like the bar scenes in various places (like Oslo for example in an article writtten by Thanos Prunarus and Alexandra Barstalker) to “The mystery of cocktail bitters”and how to make Baba au Rum`s own Bergamot bitters (by Thanos) to “The Peruvain bark that conquered Europe” (by Francois Monti) and “From the West Indies to the World” (by Nikos Arvanitis) just to name a very few…. 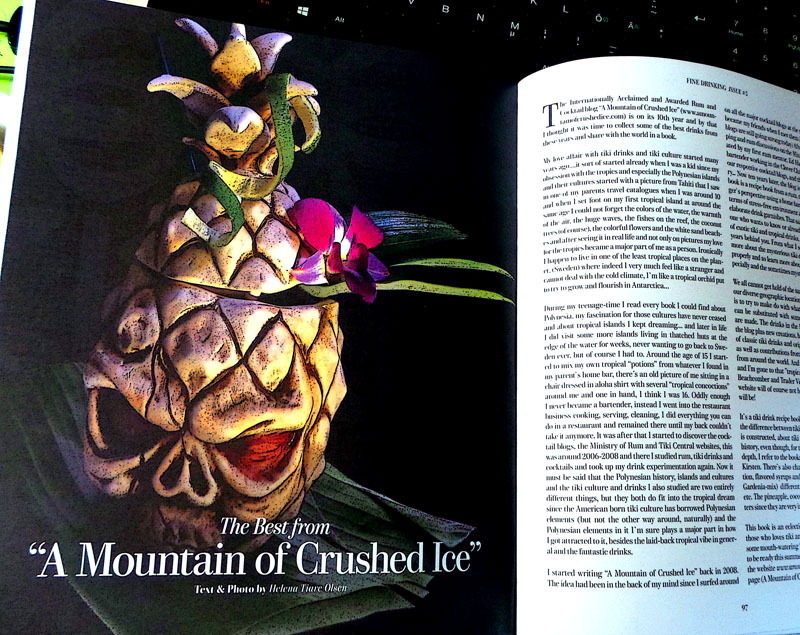 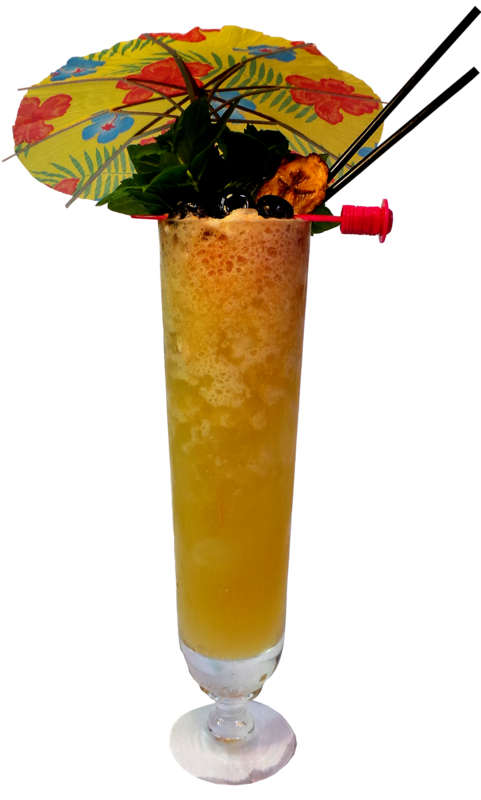 I also feel very honored to see my own article about the colorful history of the tiki drink Chief Lapu Lapu in issue no 2, as well as getting my contribution the “Mariner Daiquiri” for the Baba au Rum`s International Daiquiri Challenge 2016 among the ten finalists, published in issue no 1. 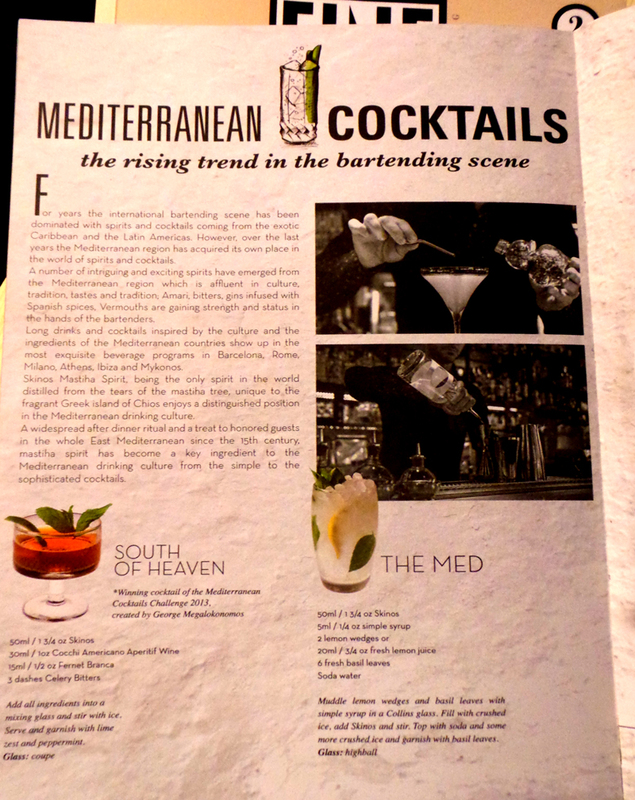 So far there`s two issues published and you can find them in various places and bars and events in Europe – for example even the central train station here in Stockholm has it! 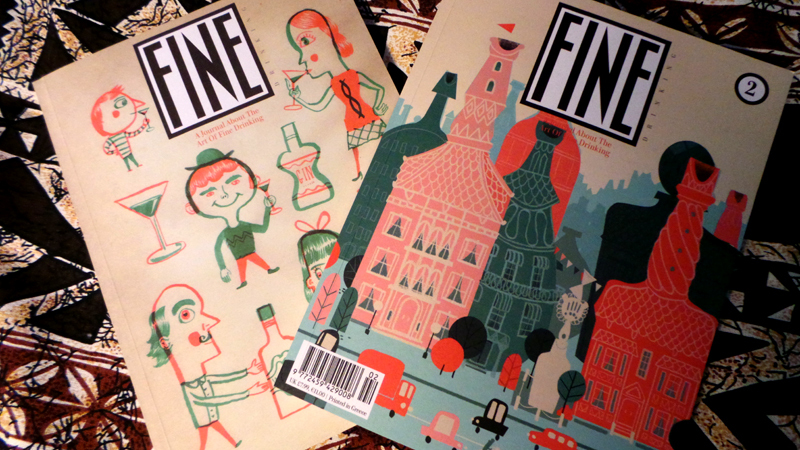 but if you can`t find it you can write to fine@babaaurum.com and subscribe. 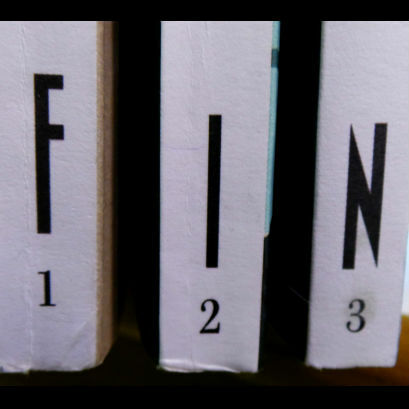 I myself not going to miss any issues of it! 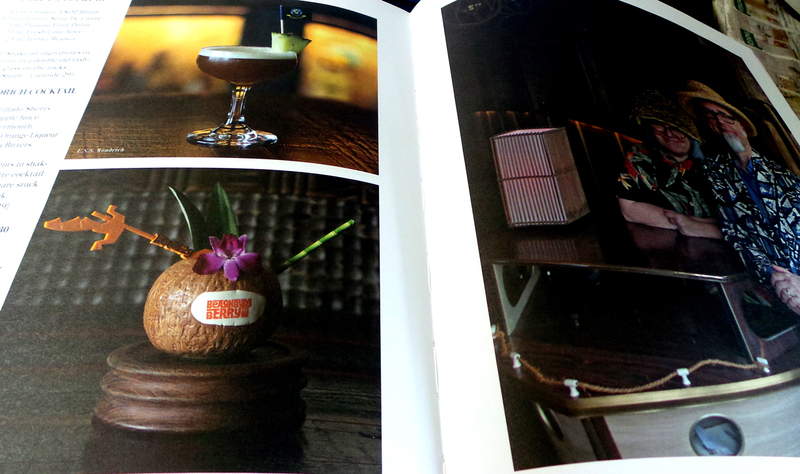 I also believe the Fine Drinking can become a collectors item with time….because it´s very original and beautiful! 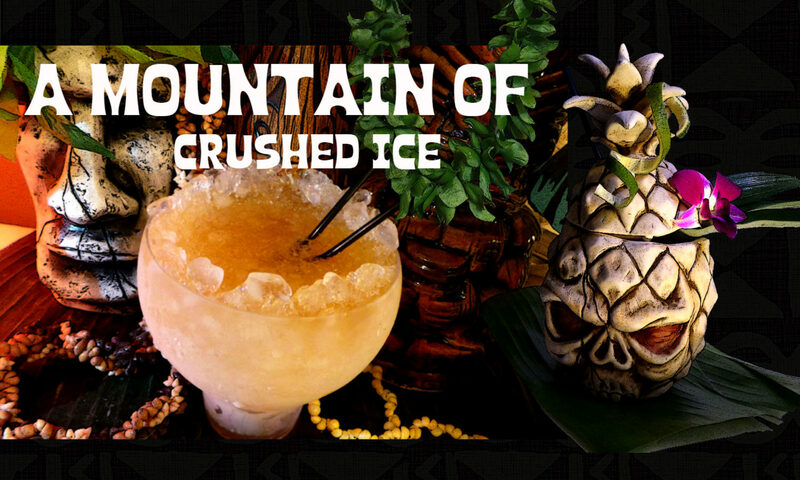 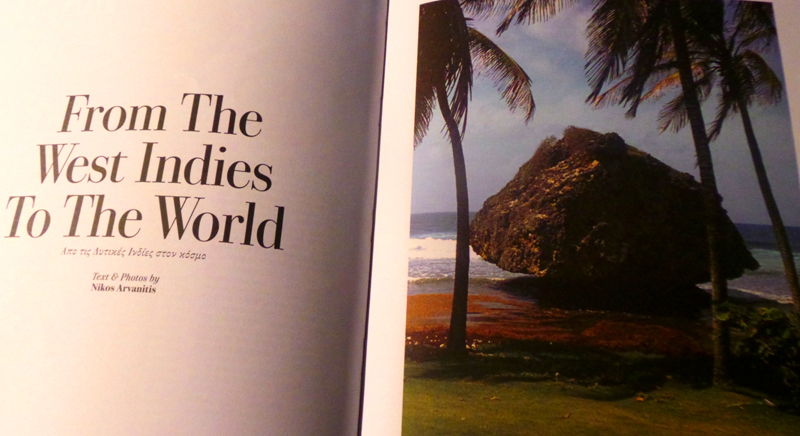 something to kick back with on the sofa with a daiquiri in hand…or bring along on a trip maybe? 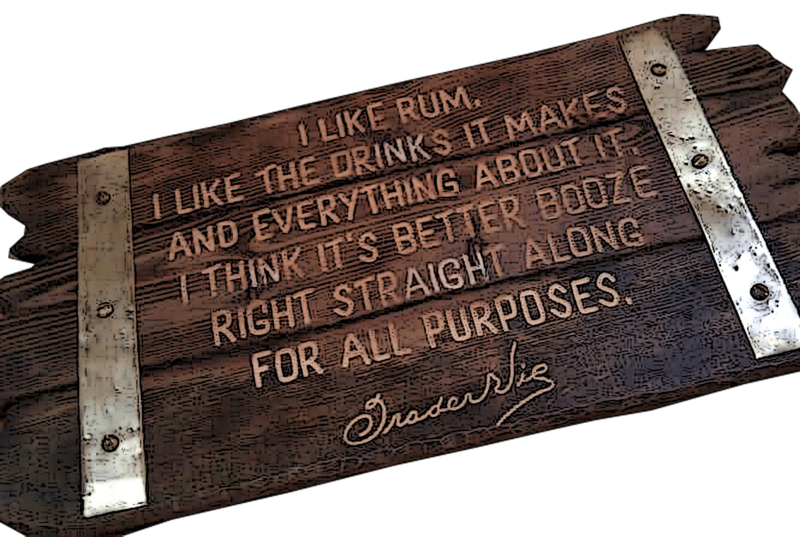 and it sure does has it place on your coffee table or bar! 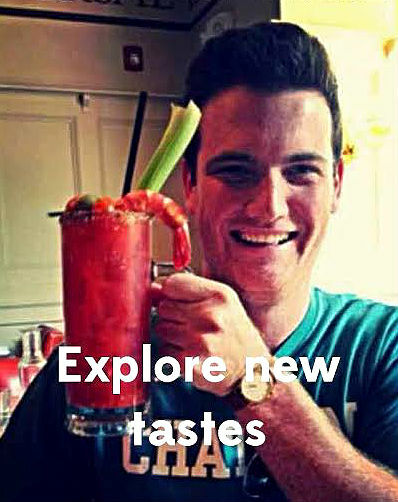 Update – no 3 is out now!